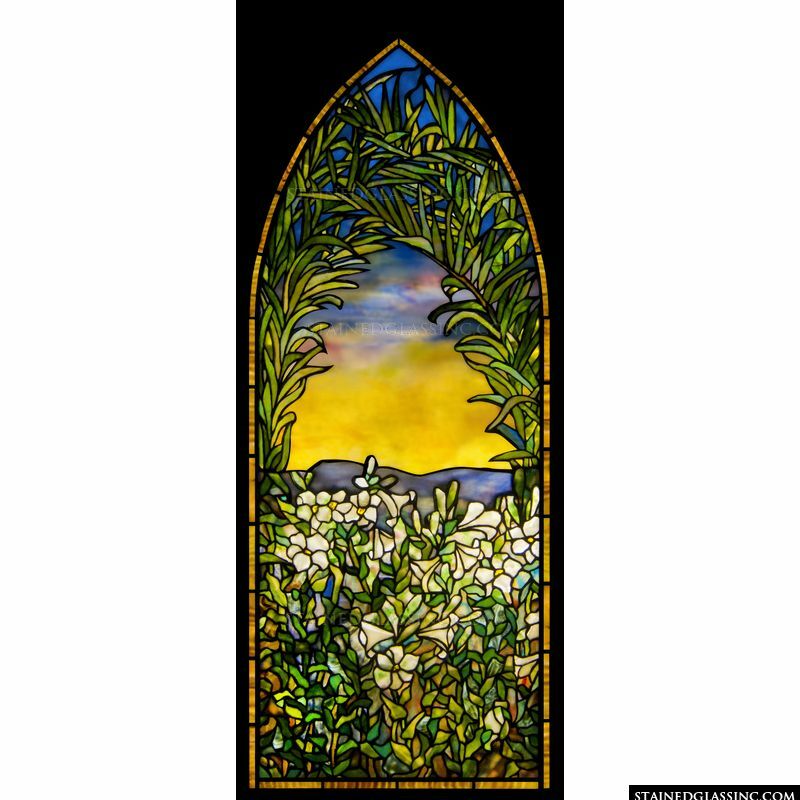 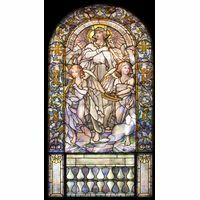 This arched stained glass window panel features pretty white flowers and an array of greenery. 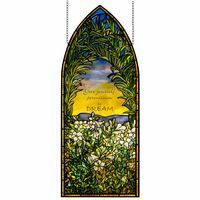 This arched window can be made any size to fit any existing window and, if you like the design but need it for a square or round window, the shape can also be changed. 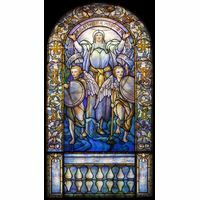 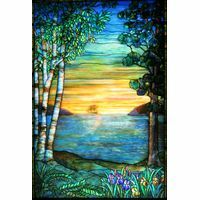 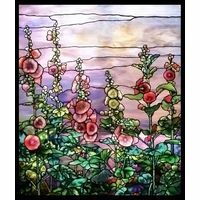 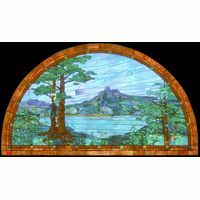 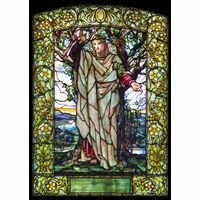 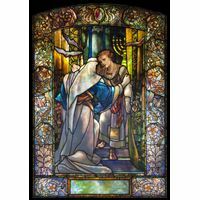 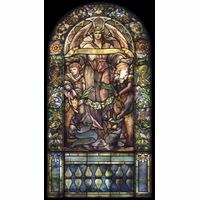 At Stained Glass Inc. all our stained glass pieces are custom made to your specifications to ensure that you get the stained glass artwork of your dreams.